Imagine a sidewalk lined neighborhood that is perfect for walking or running to the local park which includes tennis courts, fountain, play gyms, baseball fields, basketball court, and a pavilion. This community also features zoning to Bowen Elementary School, a blue ribbon school. 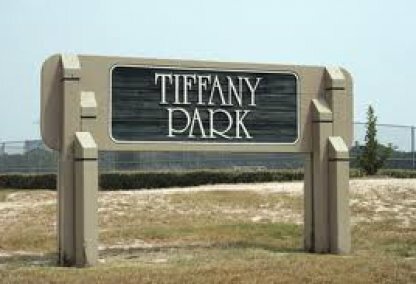 This upscale community is located near the center of College Station so that you can enjoy all the community events that Texas A&M has to offer without having to venture too far.